Football is a manifestation of the cultural processes that shape male-identified formations of body. 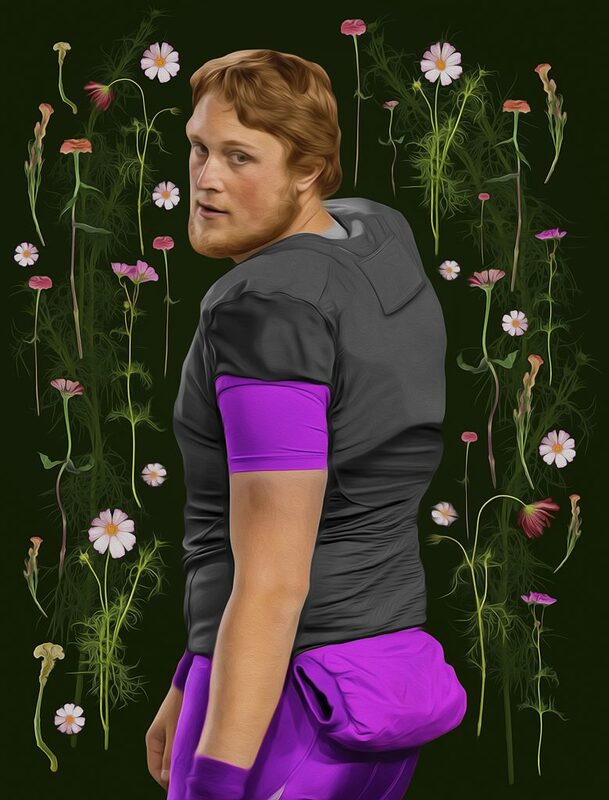 Using a visual vocabulary that hovers between photography and painting, these works on paper explore the aspects of heroism, romance, and idealized gender role play embedded in representations of college football players. 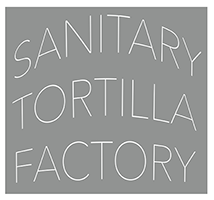 Football is Nick Simko’s UNM MFA Photo thesis exhibition and the first of two exhibitions in 2018 that is part of Sanitary Tortilla Factory’s Exceptional Visual Artist Scholar Series. The Exceptional Visual Artist Scholar Series offers professional space for the culminating exhibition that defines the student’s launch into their profession as an artist. The series hopes to underscore exceptional artists attending regional institutions while highlighting Albuquerque’s historic connection to contemporary art practice.